For Sale in Lanark for Offers Over £75,000. Attention developers, builders or self builders. 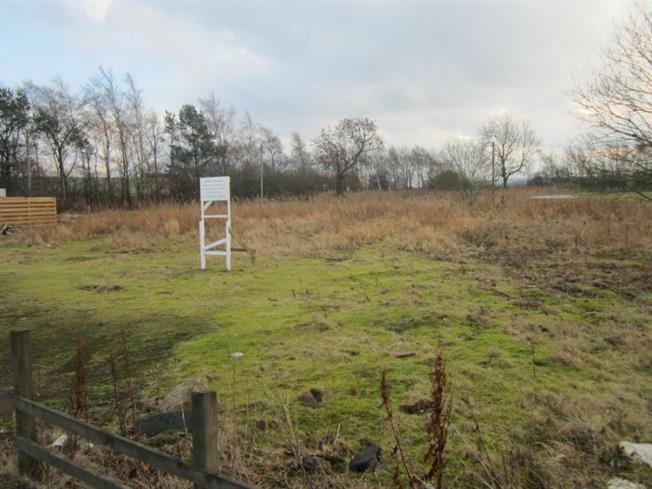 A fantastic opportunity to purchase a plot extending to 0.81 acres with planning for six semi detached villas. Indicative plans are available upon request. The vendor has also previously had permission to build a 7 apartment detached villa on the site and although permission is not current, there is an opportunity (subject to the necessary planning consents) to build a large family home sitting in very large gardens, as opposed to mutiple units. The previous warrants and plans are available for inspection at our office. Cleghorn is a small village on the outskirts of Lanark. Lanark itself offers everyday shopping facilities, sports facilities, pubs, restaurants and bistros. There are regular bus and train services to the surrounding towns and cities. For those commuting by car there is excellent access to the M74 and M8 motorways.